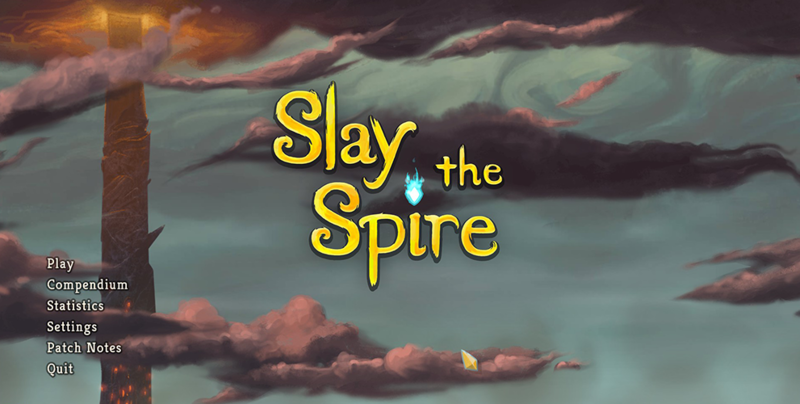 Slay the Spire vs Artifact: What is my brain is doing differently? I decided to take a look at two card games: one I’m super into, the other, I’m not. Why?